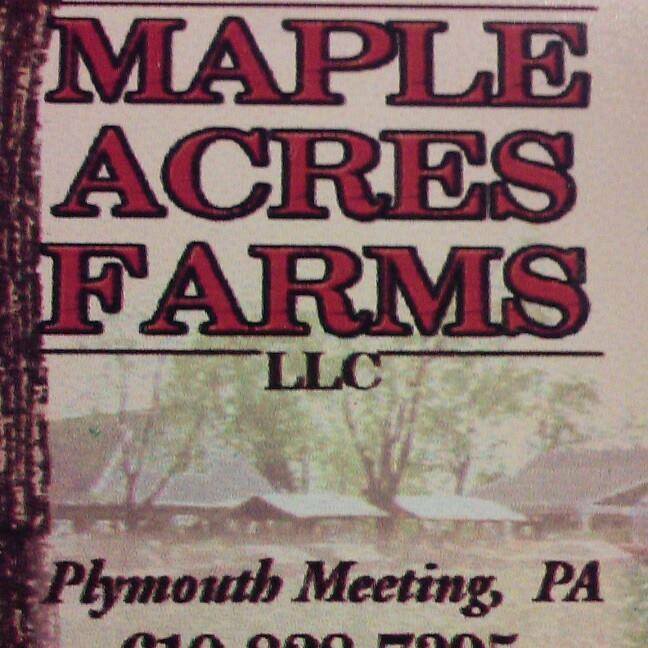 Purchased in 1916 when it was just 12 acres, Maple Acres Farm nears it centennial celebration. "I've been farming all my life" says Gary McKeown. Gary has preserved the Maple Acres Farm, named by his mother Millie, as it expanded to thirty acres. "My father would pick corn for me to sell after school as soon as I was old enough to count money." Gary still lives in the 18th-century farmhouse that he grew up in, a workload unto itself. Book your child's next Birthday Party at Remix Fitness! Party includes a 45-min Remix Method Class for Kids!! Give your kids an academic advantage!